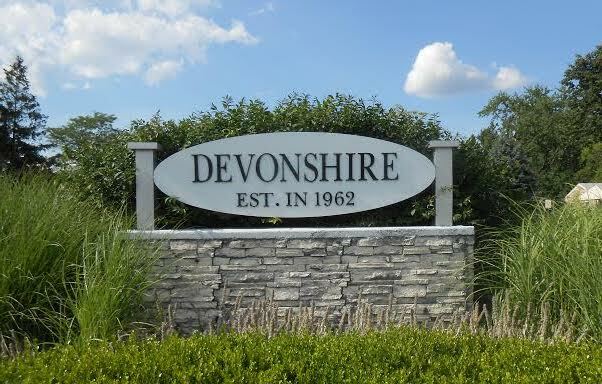 The Devonshire Civic Association (DCA) was founded as a not-for-profit Ohio Corporation in April 1962 and provides services to and advocate for residents of the community. It is funded by voluntary dues and donations paid by households and businesses in the community. Devonshire is bounded by Karl Road on the East, I-71 on the West, Schrock Road on the North, and State Route 161 on the South. The community of Devonshire consists of nearly 1,300 private residential properties (single-family homes and duplexes), plus apartments, businesses, commercial properties, city-owned park, a school, and a Church in approximately 0.64 square miles of the Northland area of northeast Columbus, Ohio. The total population is estimated to be around 4,570 with 60.1% of the homes being Owner Occupied and an average age of 46-years old. The DCA General Monthly Meetings are held the first Thursday of each month at St. Andrew Presbyterian Church, located at: 1450 E Dublin-Granville Rd, Columbus, OH 43229, and start at 7:00 p.m.
Our Columbus Police Department Community Liaison Officer, Larry Geis, regularly joins our meetings from 7:00 – 7:20 p.m., to speak with members about any current concerns, answer questions, and update us on happenings in our community. Everyone is welcome to attend our meetings, please come and join us!